What's my best selling image over my 25 year career? Exclusive photos of Burmese Democracy leader Aung San Suu Kyi I took on the day of her release? Nope. My exclusive portraits of then up-and-coming actor Joseph Gordan-Levitt, taken during a one minute shoot in a Seattle hotel? Nope. Exclusive access I’ve had with various legendary CEOs in Seattle? Nope. My best selling image, one that gets licensed at least once a month, even a decade after I took it, is of Wendy the Bully Whippet. A dog. 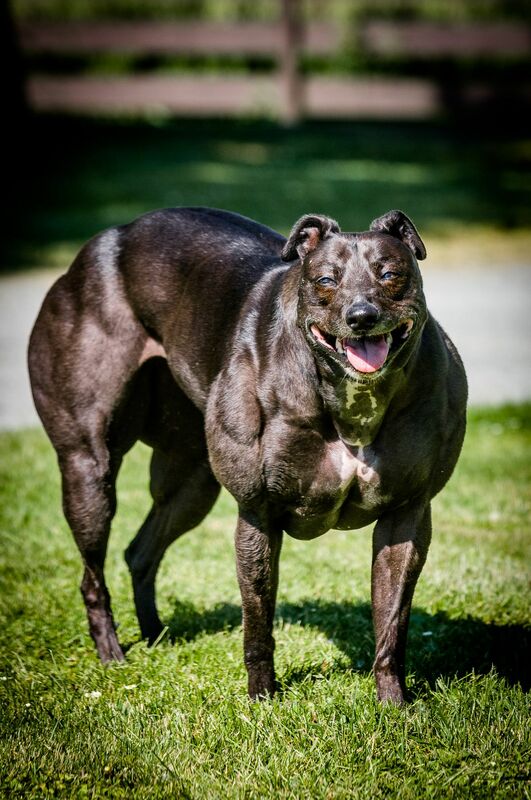 Wendy lives on Vancouver Island and has a rare genetic defect, a myostatin gene, that basically turned her into the Arnold Schwarzenegger of otherwise skinny whippets. For genetic researchers, especially ones studying human aging, Wendy is a gold mine of scientific importance. When I met her, I just thought she was a dog. My original photos ran in a The New York Times series on genetics that went on to win a Pulitzer (although my photos didn’t!). So what I thought at the time was a pretty ridiculous assignment, chasing a dog around a field in Canada, turned out to pay for several camera bodies and then some. It's also the one image that is most often used without my permission on the internet. As my 7 year daughter likes to say: “You never know!”. Take that attitude on any assignment. Always shoot your best, no matter what you think of the story, because …. well, you never know.